PGA Junior League is designed to bring a “Little League” atmosphere to the game of golf. With teams of boys and girls, U13 and U17, PGA Junior League provides a structured league environment for young golfers to compete and have fun! This is a great way to get, and keep, kids involved in the game! Flanders Valley 2019 PGA Junior League season will run from late April through June. During that time both our teams will compete in matches home and away from Flanders Valley and have several team practices. Our mission is to create a safe and fun team environment for junior golfers to expand on their skills in a competitive format that teaches sportsmanship and valuable life skills. We are always on the lookout for new players, so join today! 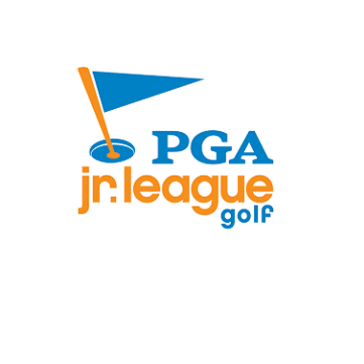 Stay tuned for information on the NEW PGA Junior League Fall League! Hosted by Carole Charbonnier, LPGA at Sunset Valley, Flanders Valley, and Pinch Brook to prepare your kids for the qualifier! 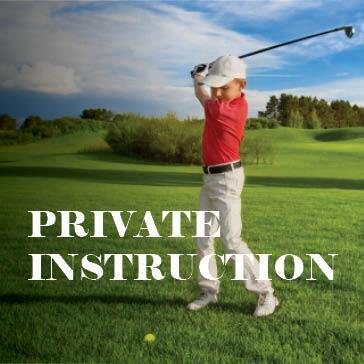 This class will cover chipping and putting only, and is available for $180 per child for the six-week series or $35 per child for each individual session. Flanders Valley will be hosting a local qualifier on Monday, June 10th 2019! The Morris County Parks Commission continues to support junior golf and is introducing a vehicle for a child that is under 12 years old to experience our golf facilities. 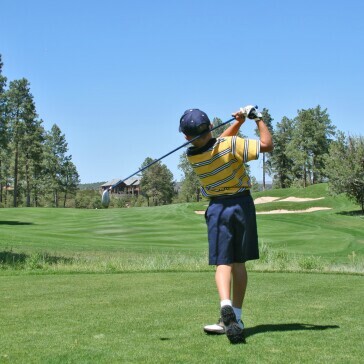 Our Professional staff will accompany a junior golfer 12 and under on a two-hole playing experience where the junior will be asked questions about the course and their game. We will not be grading their ability to make a specific score, rather to see if the junior is comfortable on the course and making proper decisions. Evaluations traditionally take place on the course and at a time not to impact the daily play. Upon passing the evaluation, the junior may register in the golf shop for their paying privileges. The under 12 player may play after 2pm Monday - Thursday and after 5pm Friday - Sunday with a paying adult. Appointments are suggested and there is a $40 fee paid to the golf shop for the service. If a player is 12 to 14 years old they can apply for a Junior County Resident Card that will get them access to the golf courses. The Morris County courses offer a variety of lesson configurations focused on all phases of the golf game to suit your individual needs. Partner with another player(s) of your choosing for a semi-private lesson, or opt to have an individual private lesson. Lessons are offered seven days a week. Choose between thirty-minute or one-hour sessions. Video analysis and on-course instruction are available. 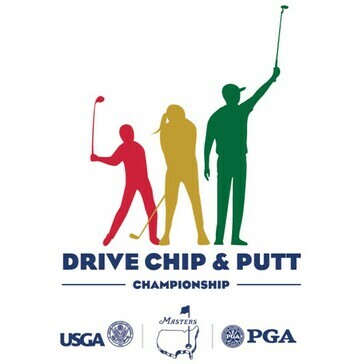 Hosted by Mike Andrusin, PGA, the junior camps are open to golfers ages 9 - 16 and includes four days of skill instruction, play days, mini golf, and lunch! New this year is the opportunity to earn camp bucks! Our junior golf clinic for player development gives campers a chance to develop and test themselves from tee to green. Campers receive instructions on short game play including putting, chipping, and bunker play. Full swing work is done at a local driving range. On Course situations, rules, score-keeping, etiquette, and more are addressed towards the end of the week. Register for any of these sessions by clicking on the corresponding link! 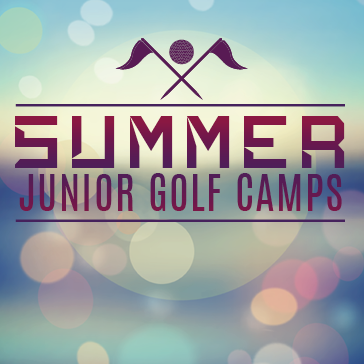 Hosted by Carole Charbonnier, LPGA, these junior camps are open to golfers ages 7 - 16 and includes five days of skill instruction, on-course lessons, and video analysis sent daily to parents! 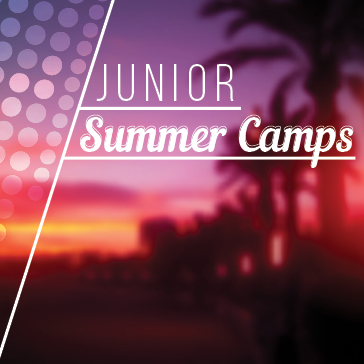 Your juniors will learn on-course etiquette, swing fundamentals, short game, and much more. Camps will be either Series 1 for beginners or Series 2 which requires some playing experience. Also premiering this year is a special "All Girl" series from July 8th - July 12th!